In the rail sector with the absolute need for passenger safety in passenger rail systems and for reliability and robustness in the freight sector and a number of measurement products are being used to either assure the on-going quality of components and systems produced or in some cases helping to improve the longevity of rolling stock through extensive research and development programs. In the passenger rail sector as well as for freight wagons a number of manufacturers in Australia are using Taylor Hobson Surtronics surface roughness systems, such as DUO and S100 (and also the older S25 systems) to accurately measure the surface roughness of machined components such as wheel flanges and axles that are produced in rail workshops right around the country. The DUO systems in particular are hand-held units that allow the machinists operating turning or grinding equipment to monitor the surface roughness of the components that they are producing at the machine in order to maintain process control and capability. The life of rolling components such as roller and ball bearing systems in rail applications is crucial for maintaining the system performance of the rolling stock and to reduce maintenance costs. 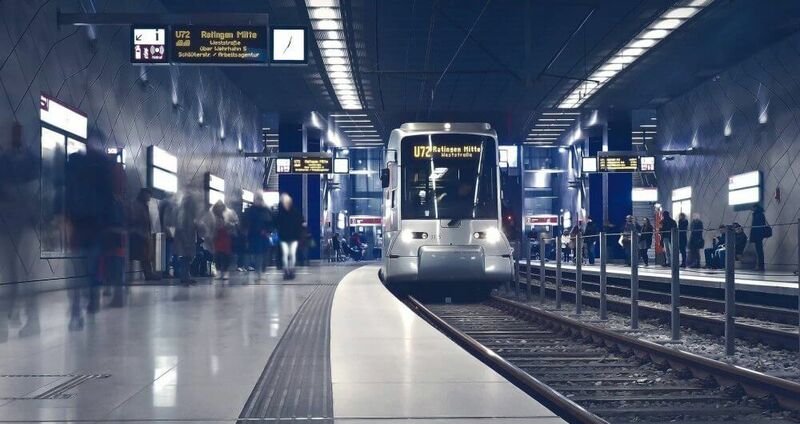 A number of studies have been undertaken in the rail sector to examine the wear condition of bearings and to help development predictive models for wear. In our experience products such as the Taylor Hobson Talysurf i-Series systems for measuring and collecting data on 3D surface wear. These studies are usually a collaboration between academia and industry.